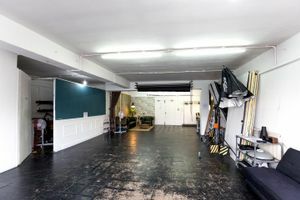 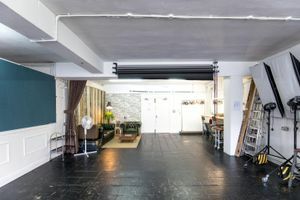 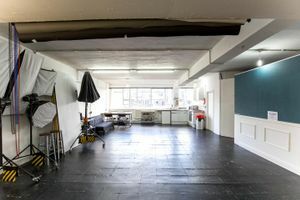 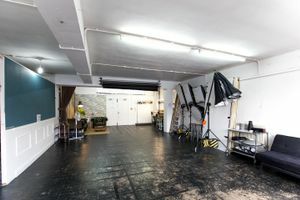 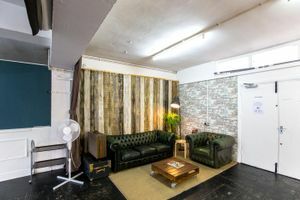 This bright and spacious 900 sqft studio space in Whitechapel is well equipped to host your photoshoot, private sale or showroom. 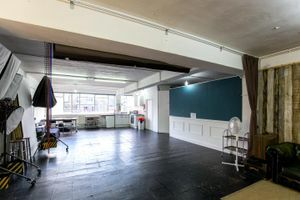 It is an open space with white walls, large windows and tasteful furniture. 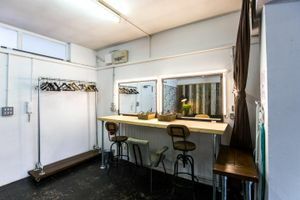 Facilities include a kitchen, wifi, toilets, and some basic photographic lighting equipment. 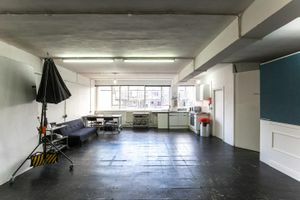 Close to the creative hub of East London, this location is ideal for your innovative projects and events.